For the last few months I've been killing the pancake game! The more pancakes you eat the more you want to eat right? One of my all time breakfast & post workout foods are pancakes! 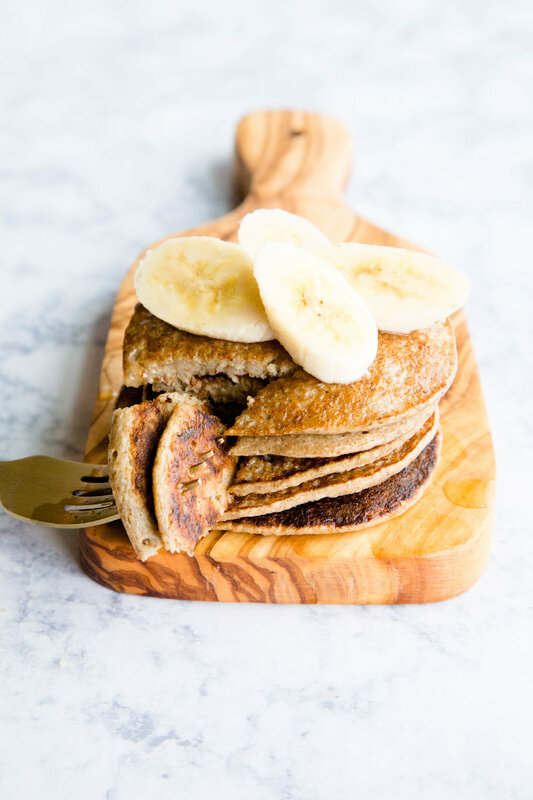 Although, pancakes aren't the healthiest thing to eat, these pancakes are just amazing and healthy as well! My favorite thing about my healthy pancakes is that they are really guilt free but also taste amazing! If my husband who is an Eggo enthusist love these they can fool any picky eater! When I'm feeling extra fancy because heck why not, I love to add in Enjoy Life mini chocolate chips! Start your new year off with a bang! 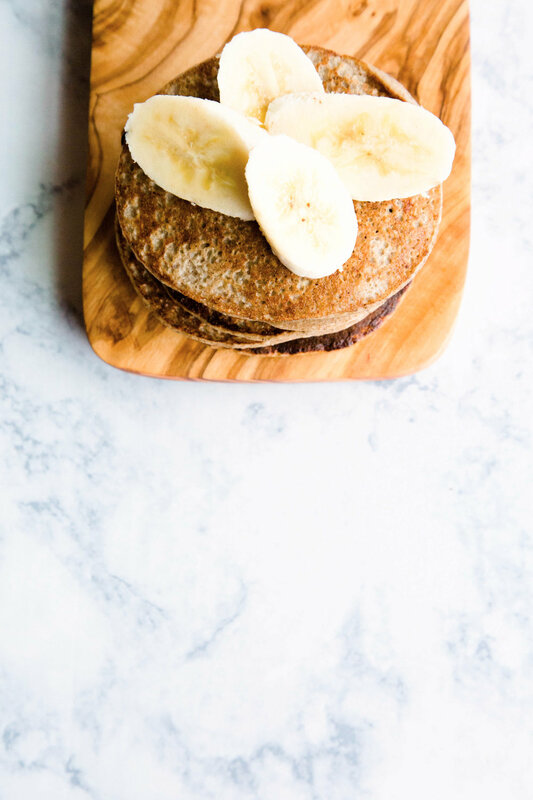 These healthy pancakes will keep you on your new years goals and keep your tummy happy! If you try them out give me a tag on instagram! (front__paige)!